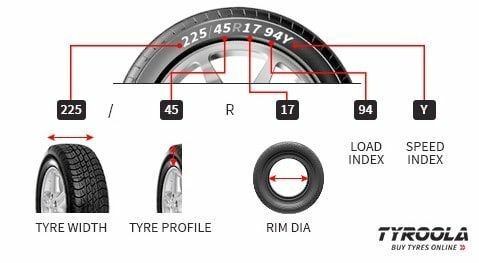 Pirelli Scorpion Verde is designed as an SUV and Crossover tyre for drivers who want safety and performance both on and off-road. As a Green Performance tyre the Pirelli Scorpion Verde is manufactured from eco-friendly materials to reduce environmental impact during the life of the tyre. Providing safety and comfort in all conditions and road surfaces, the Pirelli Scorpion Verde is a true all-rounder. 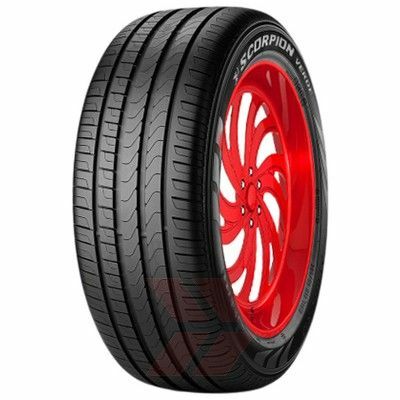 A longer lasting tyre that guarantees savings through decreased fuel consumption, the Pirelli Scorpion Verde also lowers CO2 emissions.